We thought you might enjoy that piece of trivia as well as some golf specials at The Quest Golf Club to celebrate The Open Championship week! Join us this week as we want you to feel like you are across the pond at The Open Championship. Play 18 holes and receive a comeback coupon for $10.00 off your next visit. The Quest Golf Club look forward to you joining us for this memorable week in golf! On Sunday, July 22nd, visit The Quest Golf Club for our annual bring your dog to golf day! 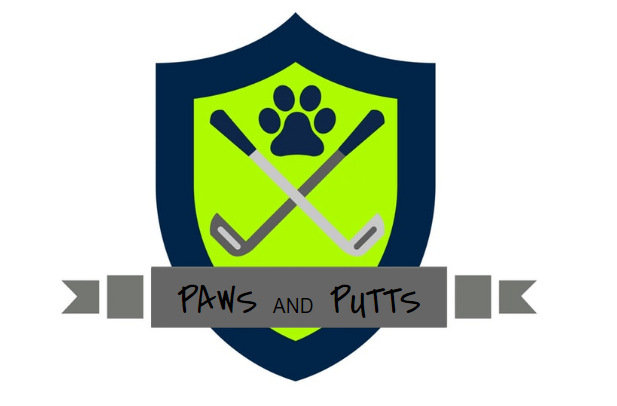 Starting at 12:00 pm, bring your furry friend (and the whole family), along while you play a round of golf! All dogs that come out will be given a free doggy bag filled with K9 friendly goodies! Play 9 holes w/cart with your furry friend for only $20.00, or 18 holes w/cart for only $31. Water will be provided for all dogs throughout the course, as well as doggy restroom stations. Call the clubhouse to bark your tee time! The Quest will be open as of April 24th!